Come join us this summer for our Thursday Night Dinner Rides! 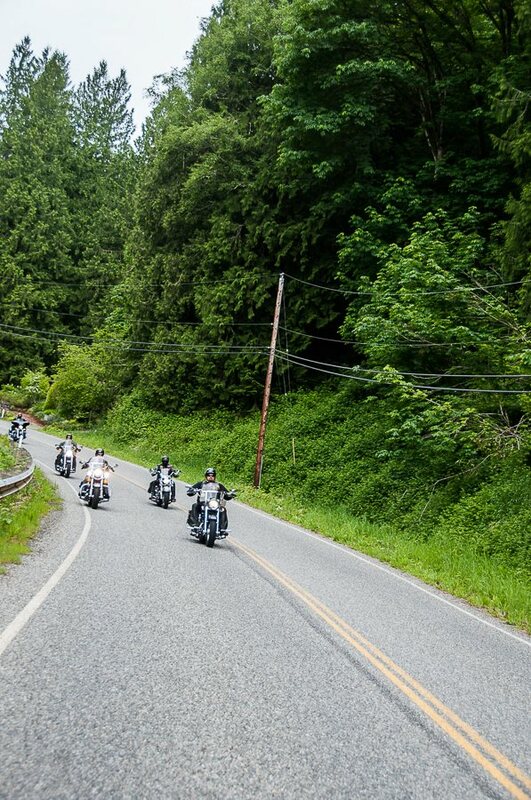 We meet at the Post at 6pm every Thursday evening, decide where we want to go and then all ride out together to enjoy some amazing Northwest Washington views, fill our bellies with good food and spend some time riding while the weather is good. For those that do not ride – you are also welcome to join us! This is a great time to get to know each other a little better, learn a little more about one another and build our Rider’s community and family! Every Thursday through the summer.